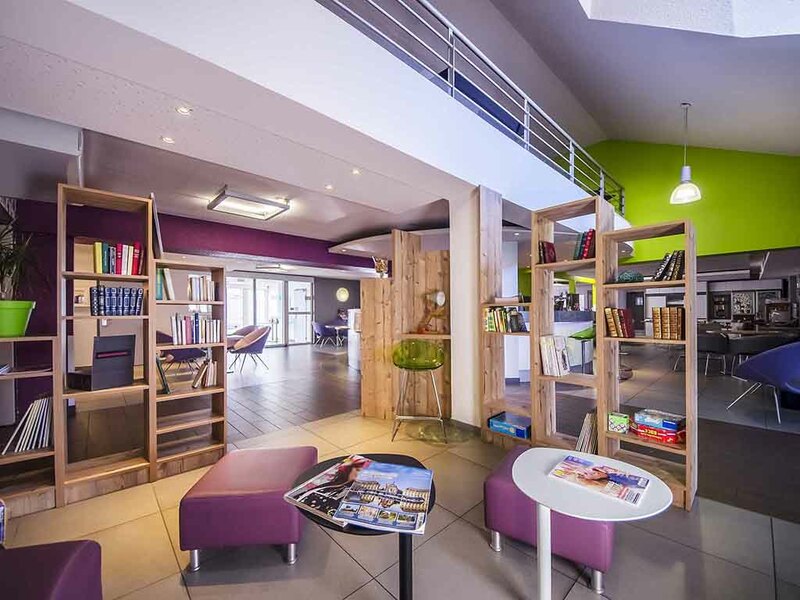 The ibis Styles de Brive la Gaillarde hotel is located 10 min from the historic center at the gateway to the Lot and Dordogne regions and is perfect for your business trips or family getaways. Easy to access from highway A20 (exit 51 875 yds. [800 m] away). Our 63 rooms were designed with your greatest comfort in mind. Free WIFI and breakfast included in our rates. 4 meeting rooms with natural light, from 323 to 1076 sq. ft., (30 m² to 100 m²) are also available. Free parking. Whether for business or pleasure, come and discover our restaurant set in modern surroundings. Enjoy traditional cuisine including regional specialties in a warm and friendly atmosphere. Closed Sunday lunchtimes. Come and relax over a snack with friends or family in a warm and relaxing atmosphere.